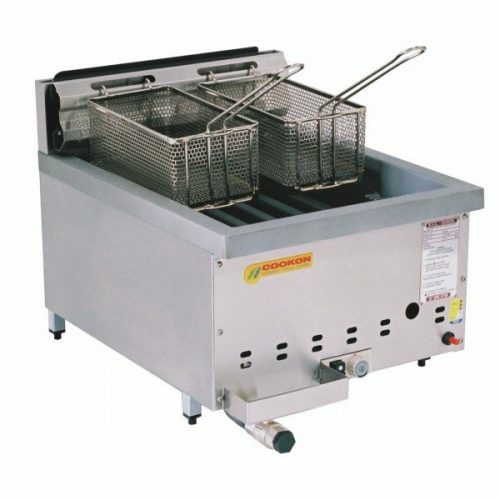 Commercial counter deep fryers are used in counted in kitchen appliances, which are specially designed to heat a larger amount of cooking oil to deep fry larger amount of foods. 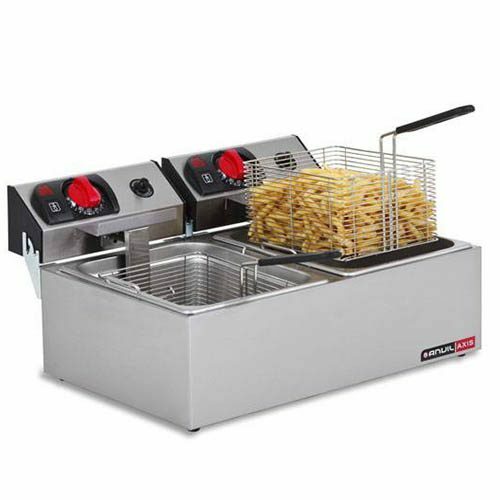 You can easily deep fry French fries, mozzarella sticks, and funnel cakes. 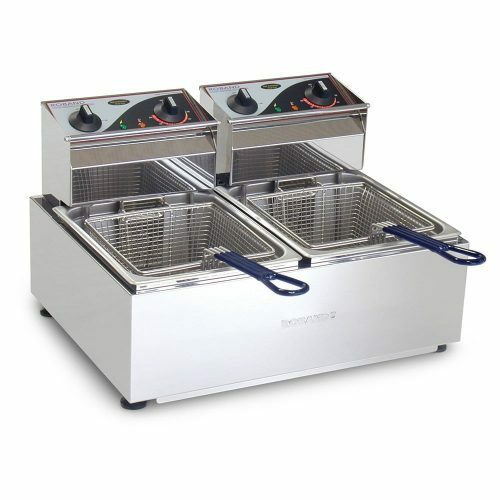 Counter deep fryers are perfect for the extending space in your kitchen when you have lots of food to fry. Fully portable, easy to use and to clean them is super easy. Commercial counter deep fryers are less recommended for residential use; you may find them in commercial settings more frequently. 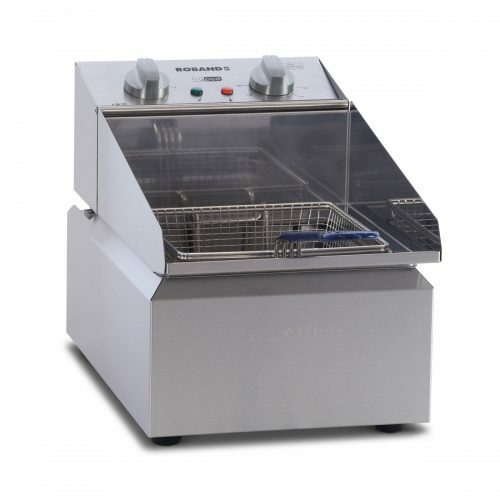 Great places for deep countertop fryers would be using them for any cafe, restaurant, food van and any kitchen that doesn’t have much space with small orders for fried food. 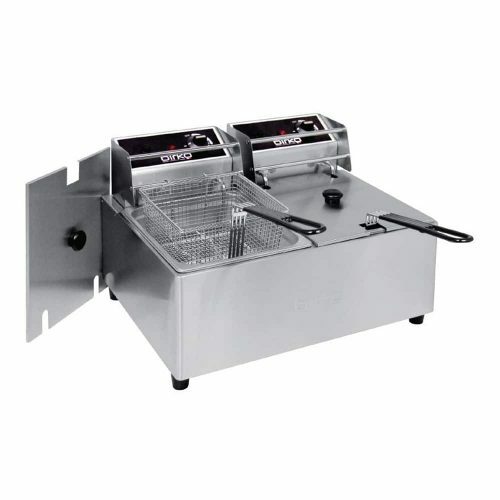 What Do Counter Deep Fryers Cost? 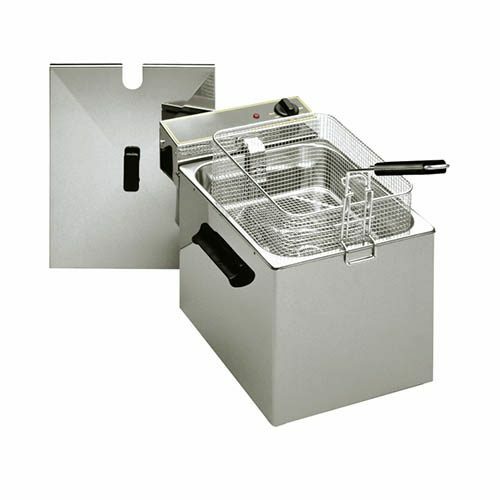 You can see a visible difference among prices of commercial counter deep fryers and residential deep fryer. 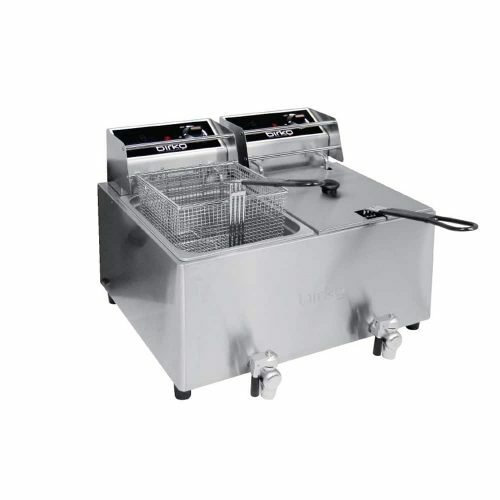 The commercial deep fryer is much costly than residential fryer, and both are designed to cook a larger amount of foods at a time. 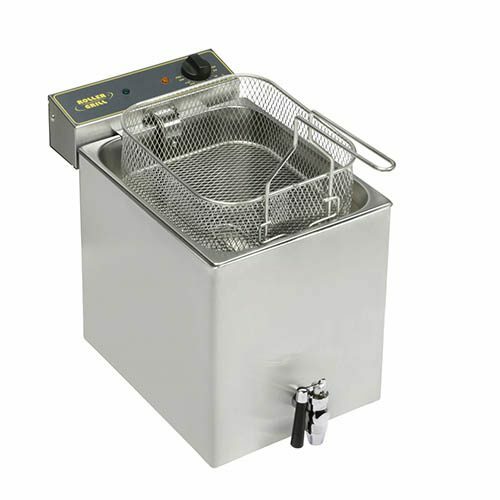 We help you choose a competent and cost-effective deep fryer that fits best for your needs. 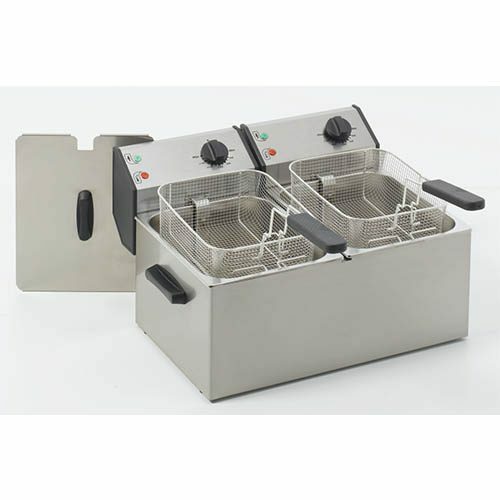 We have a wide range of variety as well as prices of deep fryers so that you can get best according to your budget and needs. 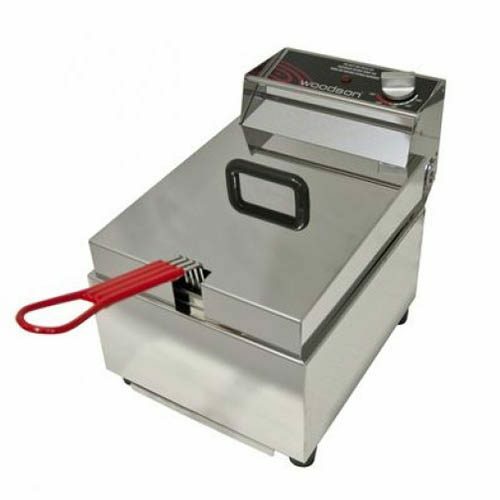 How Can You Use Commercial Counter Deep Fryers? 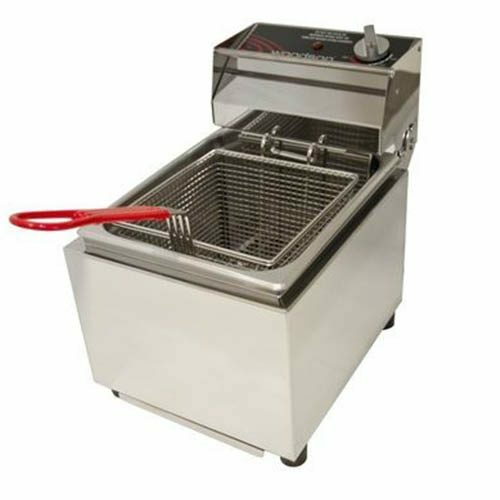 Using commercial counter deep fryers depend on the type of food you are cooking and the model of your deep fryer as well. 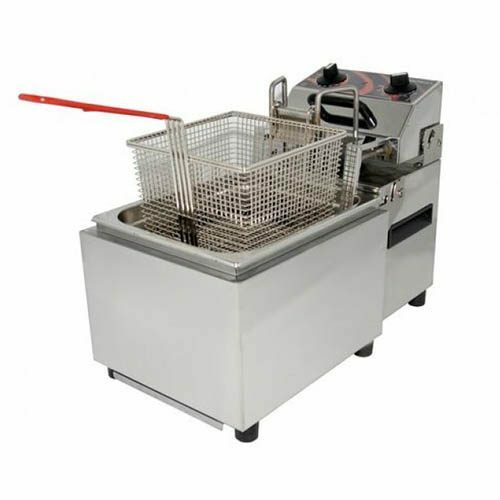 Whereas, a usual method that is common among all kinds of models is heating the oil at your desired temperature, lower down your battered food into the sunken basket, and lifting the basket once the batter turns to golden brown color. You must drain off the oil of your food on a platter with paper towels before serving the food to your customers. 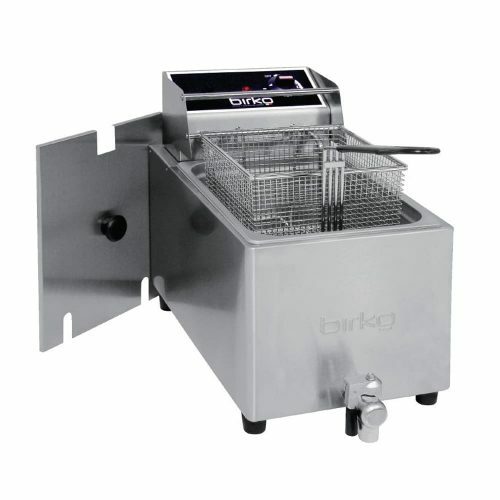 Draining off the oil won’t show excess oil in the food to your customers. 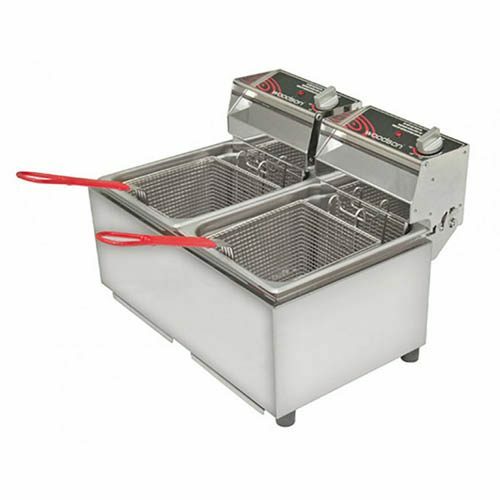 Counter deep fryers come in a single pan / single basket or a double pan / double basket. 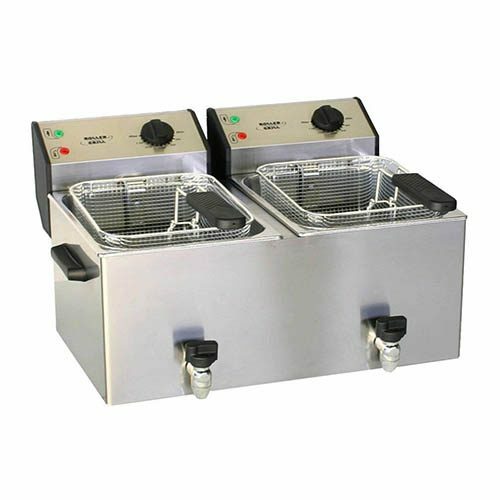 Most double pan deep fryers will have two thermostats on them. So, you can have one side to use when it’s not so busy or both going at once when it’s hectic. 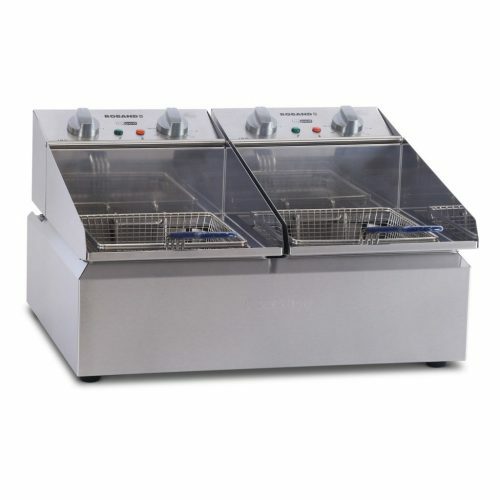 Commercial counter deep fryers are available in Electric or Gas models. 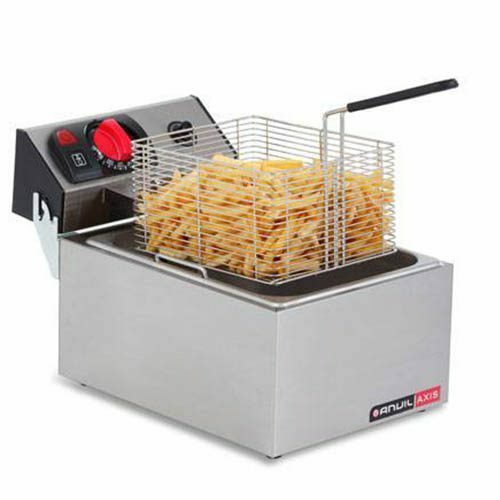 Electric fryer is much cheaper to buy. 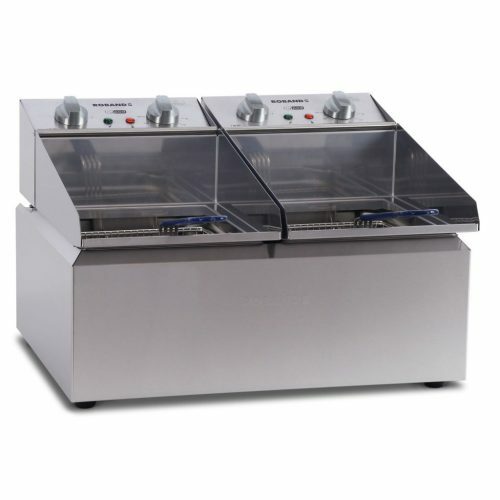 However, if you need super fast heat recovery, Gas deep fryers are the best way to go. 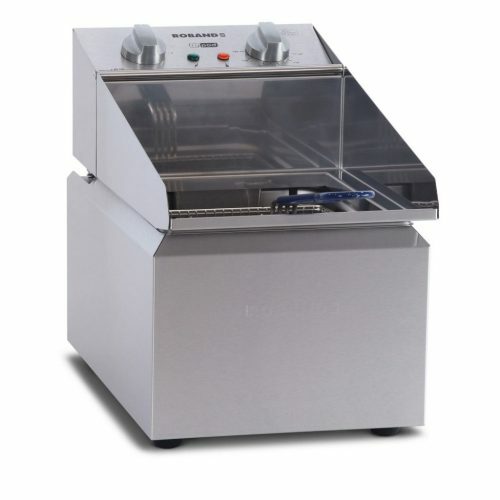 How to Clean a Commercial Deep Fryer? 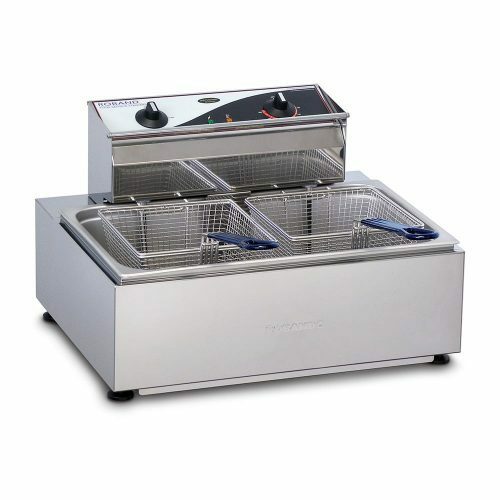 To make your fried foods taste great consistently, then you must clean your commercial deep fryer periodically. You should remove sediments on a daily basis, and the oil must be drained completely. 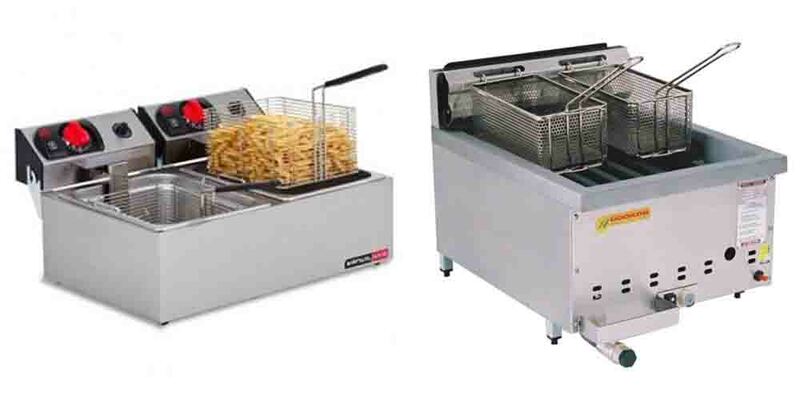 No doubt it depends on how often you use the fryer. Before start draining the oil, it must be cool down. 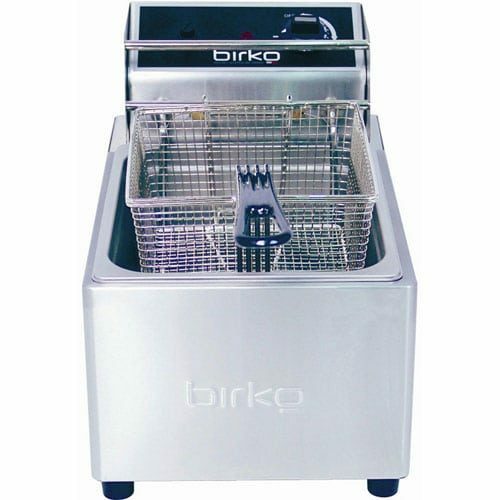 After emptying the pan, you can put soapy mixture with hot water to clean the inner sides of your fryer. You can even use dishrag to slacken sediments that left to the corners. Drain out the soapy water and refill the pot with fresh water with ½ cup white vinegar. Drain again! 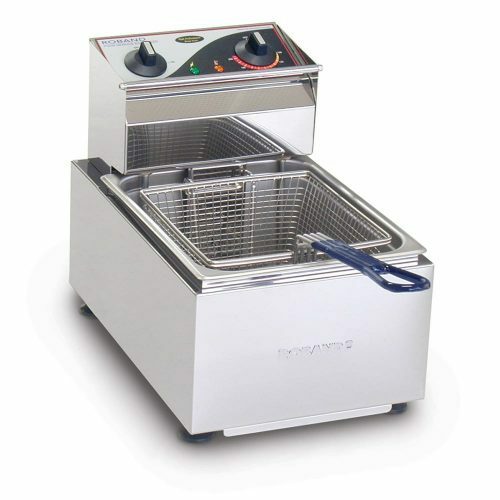 You must dry your fryer before putting oil for the next time use, and enjoy your cooking! If you are in Melbourne, Sydney, Brisbane, Adelaide, Perth or Darwin, we even deliver to Tasmania on a weekly basis with service agents all across Australia after all.